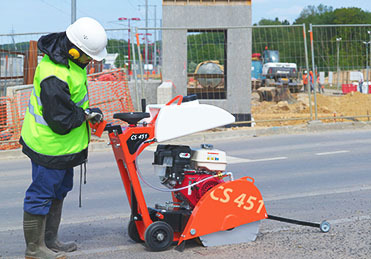 Red Band have a superb range of construction, concreting and groundworks products from Husqvarna, Norton Clipper, Altrad Belle and Baron. 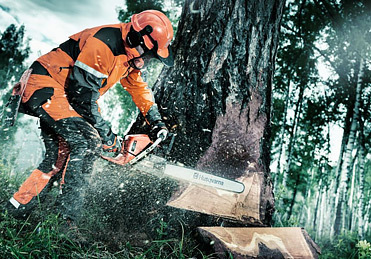 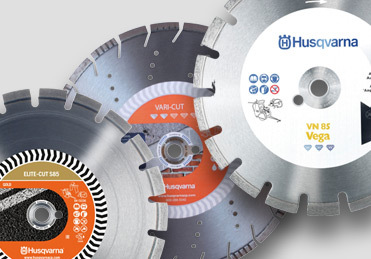 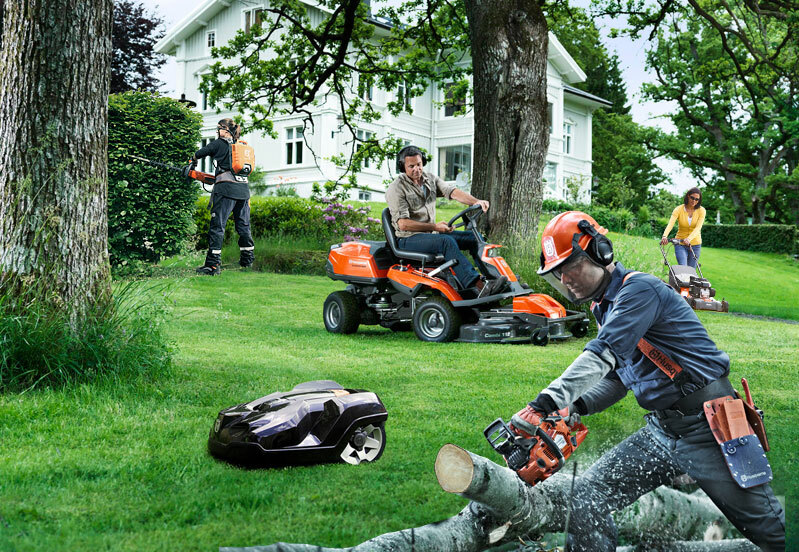 We are also a Husqvarna Forest and Garden gold dealer. 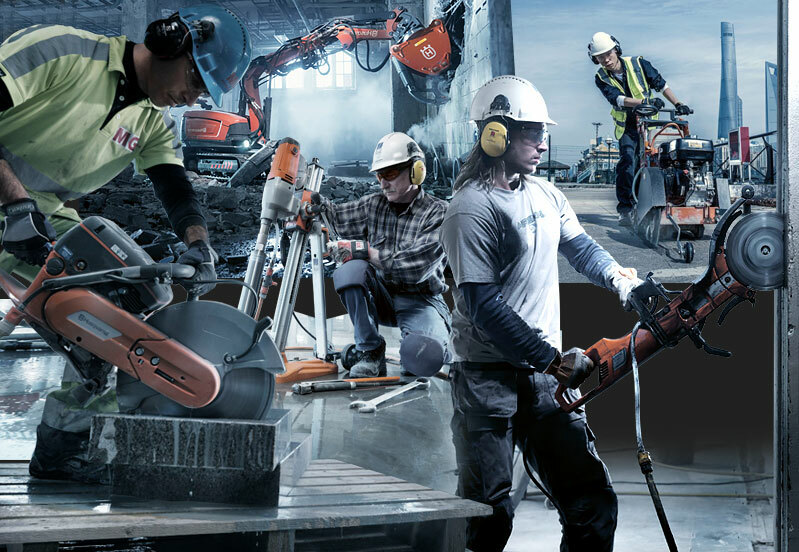 Since being founded in 1981, Red Band UK Ltd has been instrumental in bringing many innovative products for use in construction to market in the UK, and in doing so, gained an enviable, award winning reputation for our high levels of customer service and specialist product knowledge.